As the prospective university students are up against a compelling exam in June, the experts state that Undergraduate Placement Exam (LYS) should be perceived as a means to reach the goals. 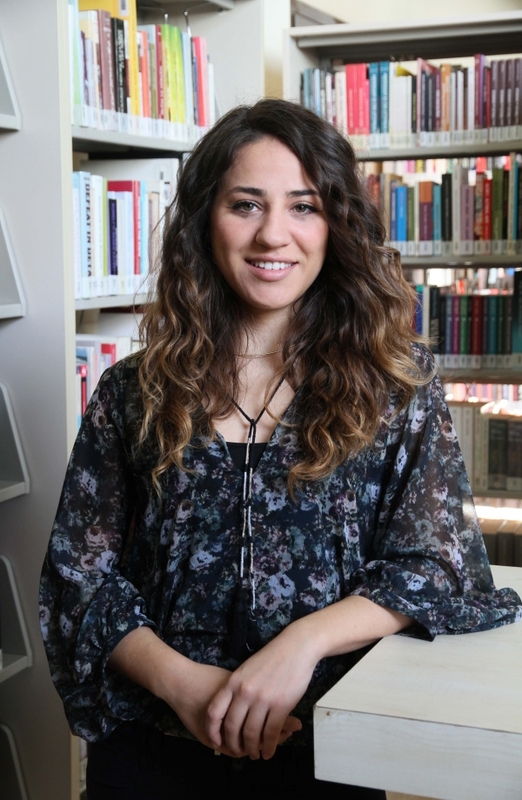 Merve Yavuz, IUE Psychological Development and Counseling Centre Coordinator, who pointed that the students needed to keep a positive way of mind, stated that the exam was not a matter of life or death, and the last days before the exam should be spent by relaxing and taking it easy. 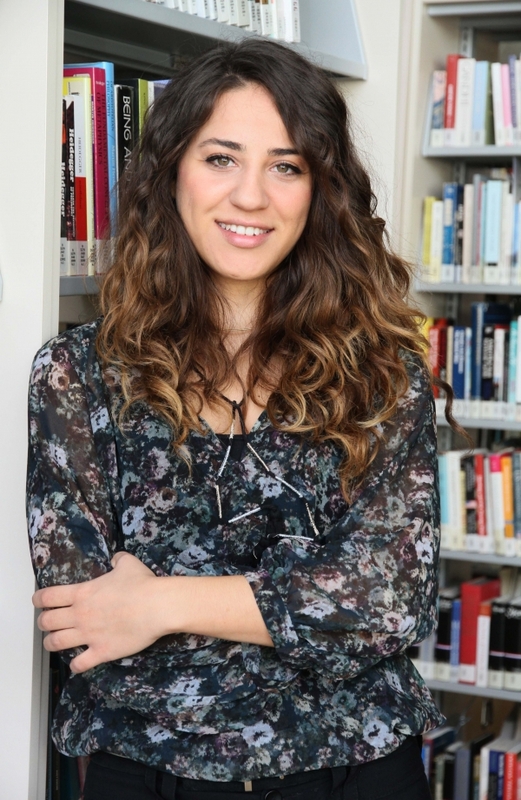 Yavuz also provides a virtual counseling with an interactive film for prospective university students at http://www.ieu.edu.tr/tercih address. She makes more detailed recommendations to students on attention deficiency, lack of motivation, time management, exam anxiety with ‘What Mood Are You in *YGS?’. Students choose one of the four weather forecasts based on their YGS results and get information on certain topics.